This advice is from the NHS website on how to look after yourself this winter. 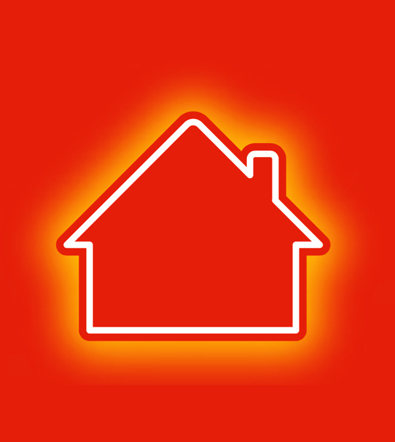 be able to claim financial and practical help with heating your home. Grants available include the Winter Fuel Payment and the Cold Weather Payment. It’s worthwhile claiming all the benefits you are entitled to before winter sets in. If you start to feel unwell, even if it’s a cough or cold, don’t wait until it gets more serious. Seek advice from your pharmacist. If you’re worried about a relative or elderly neighbour, contact your local council or call the Age UK helpline on 0800 678 1174 (8am-7pm every day). If you’re concerned that the person may be suffering from hypothermia, contact NHS 111. Read these top tips for keeping warm and well (PDF, 1.15Mb).